Rising star chef Anton Piotrowski has left Devon gastropub the Treby Arms and re-launched his career in a small Plymouth restaurant. He blamed the sudden move on the breakdown of his marriage. Piotrowski turned the modest pub in his home village of Sparkwell into a multi-award-winning destination with an ambitious menu over a six-year period, winning MasterChef: The Professionals in 2012. 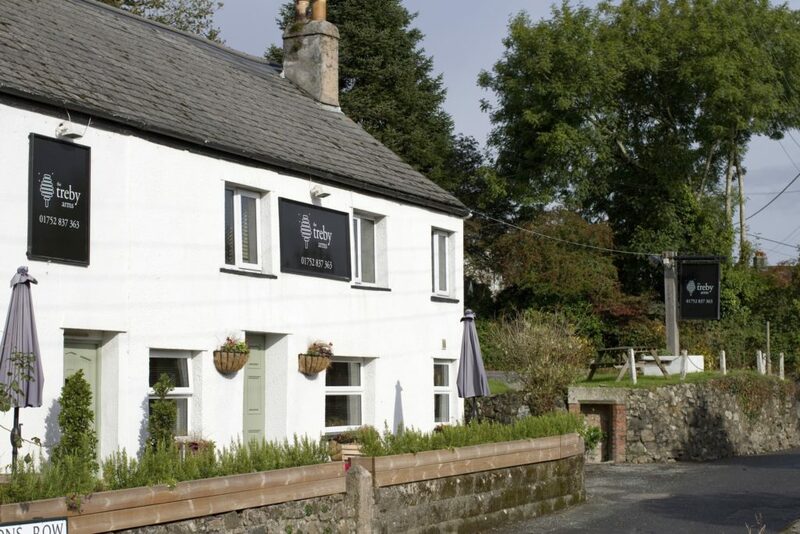 The latest Harden’s Survey praises the Treby for its “exquisite dishes”. His new venture, Brown and Bean, is a former burger bar run by his friends Paul Brown and Ben McBean, who lost an arm and a leg at the age of 20 in a landmine while serving as a solder in Afghanistan. Working with a small team in a tiny kitchen, Piotrowski has opened his new account with a no-choice tasting menu for £45 in the evenings – one happy customer counted 11 dishes. The 30-seat restaurant offers a short “express” menu for lunch. Meanwhile, Luke Fearon has taken over the kitchen at the Treby Arms. Born in Newton Abbot, he joined as development chef last summer and several of his dishes are already favourites on the menu. News, Newsletter, Uncategorized anton piotrowski, Devon, gastroboozer, gastropubs, MasterChef: The Professionals, Plymouth, treby arms. permalink.